After Hurricane Irma devastated parts of Florida, Stephen Ross, the Miami Dolphins owner, has pledged to help the recovery efforts. Hurricane Irma absolutely devastated parts of Florida, but the Miami Dolphins owner, Stephen Ross, is going to try to help. 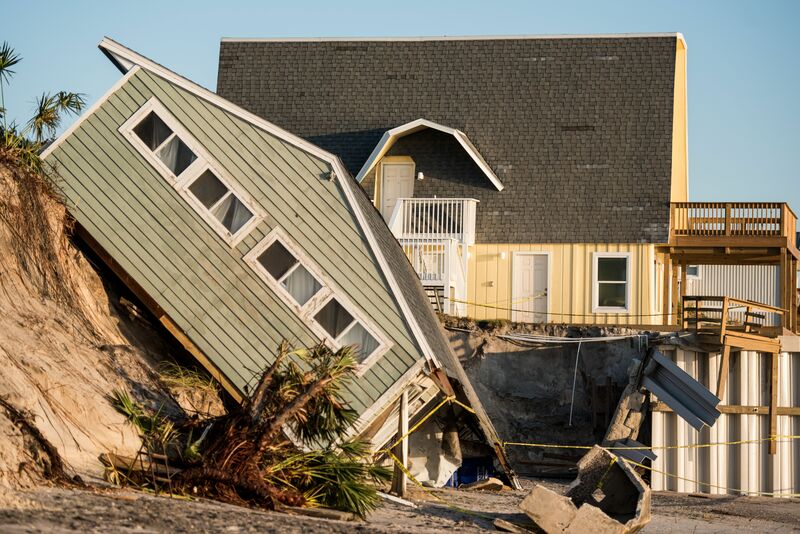 He has said he will give $1 million to help Florida recover and repair after the terrible storm. The Dolphins also announced a number of ways they are trying to help the people of Florida. The press release follows, as reported by Adam Schefter of ESPN. The Dolphins are not alone in their efforts to match donations. Tim Duncan of the San Antonio Spurs is also matching donations sent for Hurricane Irma relief. There are also many other ways to help, with many of them being listed by AccuWeather. The damage by the hurricane was widespread, and football was not excepted. Schools canceled tons of college games. The NFL delayed the Dolphins and Tampa Bay Bucs week one game, and the Dolphin’s moved football operations to Los Angeles temporarily. The Jacksonville Jaguars also stayed in Houston a couple of extra days. The impacts of Hurricane Irma were numerous, but hopefully, the rebuilding efforts go well. We saw what happened when J.J. Watt started a fundraiser for Hurricane Harvey relief. He raised over $30 million. We can all pitch in again to make Hurricane Irma relief funds just as successful.